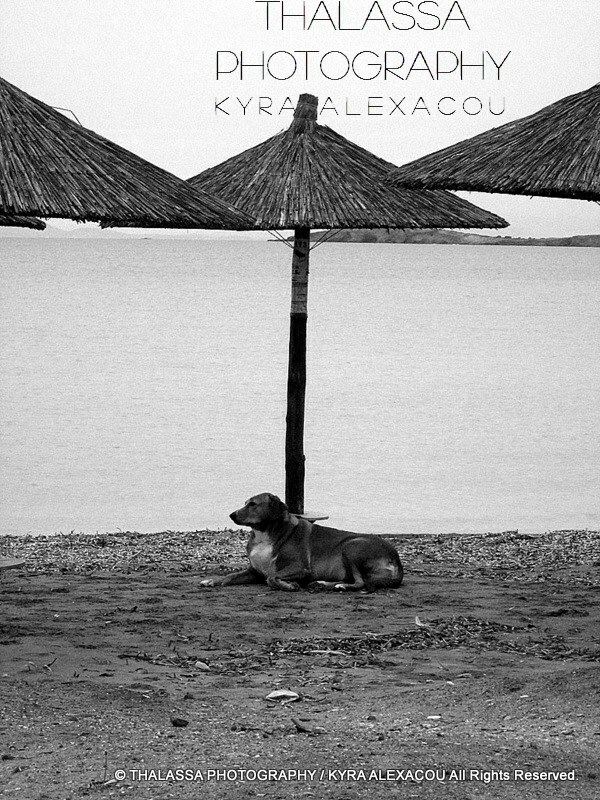 Kyra Alexacou photographer, answers in our questions. Why did you have to leave Greece and work abroad? I am half Greek, half British therefore i have always divided my time between Greece and England. I come from two very different countries so i try to make the best of both cultures. This gives me endless photographic opportunities as the scenery between the two countries is so different. This summer i will also be spending some time in the US. Which is the biggest difference between two countries? The light. The light is so much brighter in Greece even or a rainny day. This is also reflected in the photographs i take. 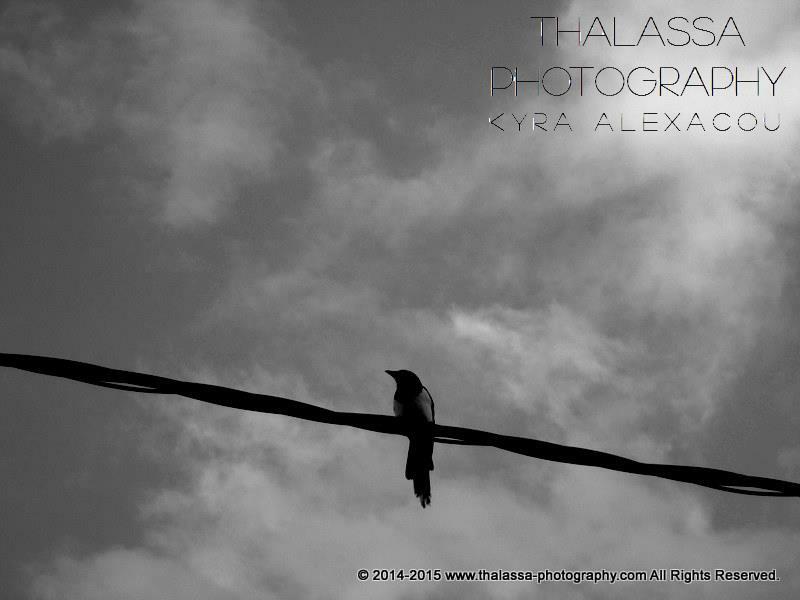 There is a bigger contrast in my black and white photos captured in Greece, as the white appears brighter. What about your work? Tell us more about it. I bought my first camera at the age of nine and i have never stopped taking photographs since then. My grandfather and father were passionate photographers so i learnt a lot about photography from them. I am a landscape and nature photographer. 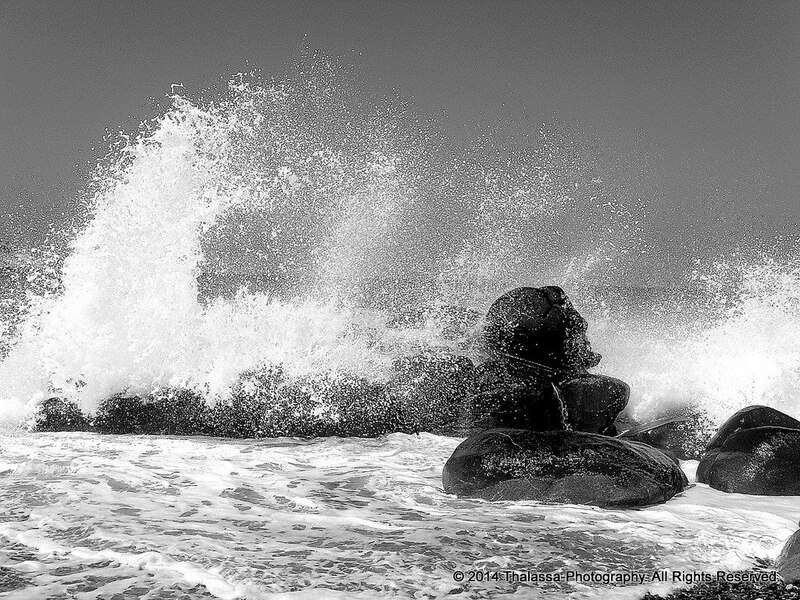 I specialize in sea photography and I always photograph in black and white, as i feel it makes the subject come alive. 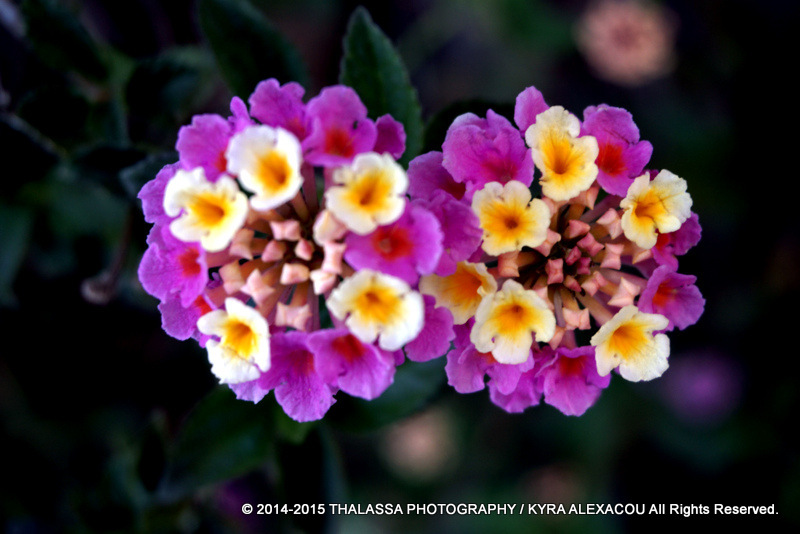 This month i have introduced a new project called "coastal flowers" and as the name suggests it is of flowers captured in coastal areas. With the beauty of the sea being so majestic, it is easy to concentrate on the endless blue and ignore these smaller yet profoundly important elements. The colours and textures, the sizes and shapes are endless. I chose this collection to be in color as this is what makes flowers unique. What is your biggest inspiration? People, or landscapes? I would have to say landscapes, as i feel very connected to nature. My biggest inspiration is the sea, for which i have endless repsect. What inspires me is that it never looks or sounds the same. 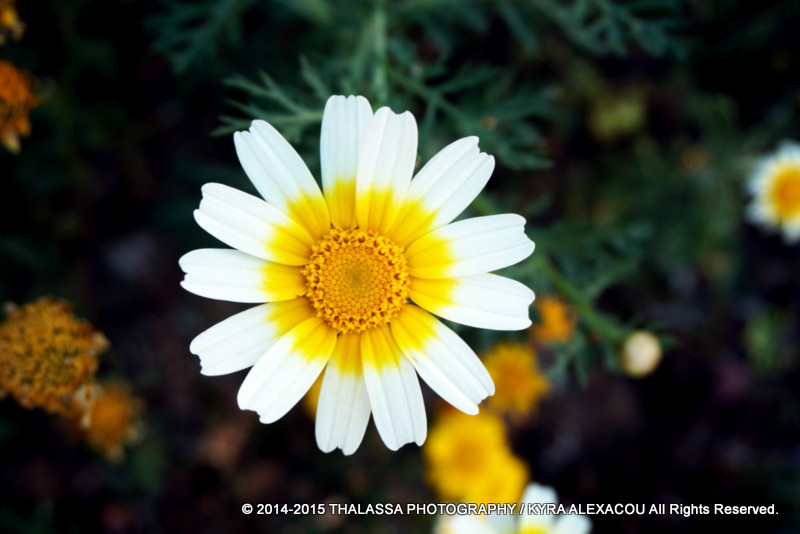 What photography means to you? For me photography is all about capturing feelings, moments and being in a constant state of curiosity. I always photograph based on how i connect and feel about the subject i am capturing. I characterize my photographs as "silent sounds", because to me photographs may be silent to the ears but to the heart and the eyes they are very much alive. Photography makes me feel coonected to myself and my surroundings. What Europe needs the most right now? Powerful leaders, new ideas, more start-ups? We live in difficult times so i believe that what Europe needs the most is a kick-start of new ideas. People need to push past the ordinary, be extraordinary, trust in themselves and think outside the box. What is the biggest obstacle -from your point of view- about being productive and successful in Greece? Lack of funding in so many areas. There are so many talented people that have so much to offer but unfortunately can't, because there are no funds to back them up. Your next business -artistic goals? When we will see your next exhibition here? 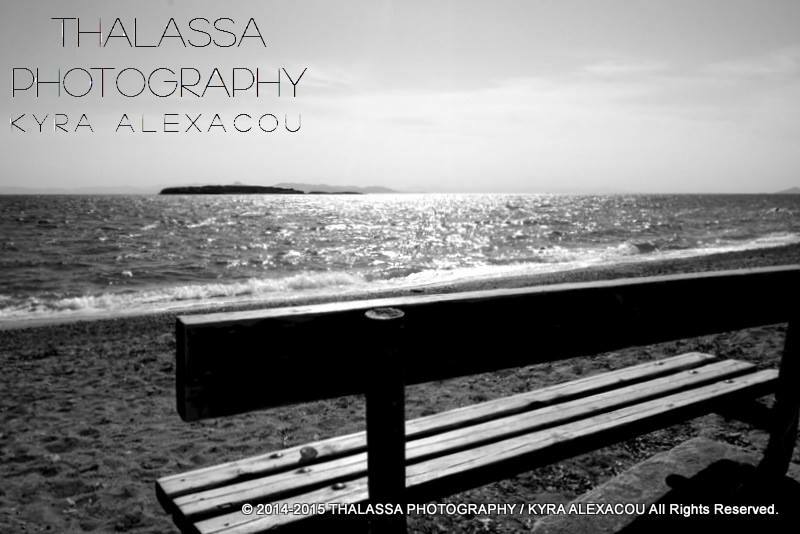 Well, so far my portfolio includes seascapes and flowers from Greece, England and the US. I would like to expand this, so as you can imagine there will be a lot of travelling involved this summer! In July-August I will also be presenting my second solo exhibition called "Silent Sounds" but this time it will take place abroad. Where exactly will be announced via my website and social media soon. I am also planning to present another exhibition in my hometown of Athens by the end of the year. Eventually...Greece is just a place for summer holidays or something more than that? Greece is a place for everything! It has so much to offer, depending on how you perceive it. But of course nothing beats Greek food and a Greek island for a nice holiday!